How is This SO Revolutionary...? Made from incredibly soft, irresistible material to help your precious young one feel comfortable while they bathe! This doesn't only benefit them, but also you! 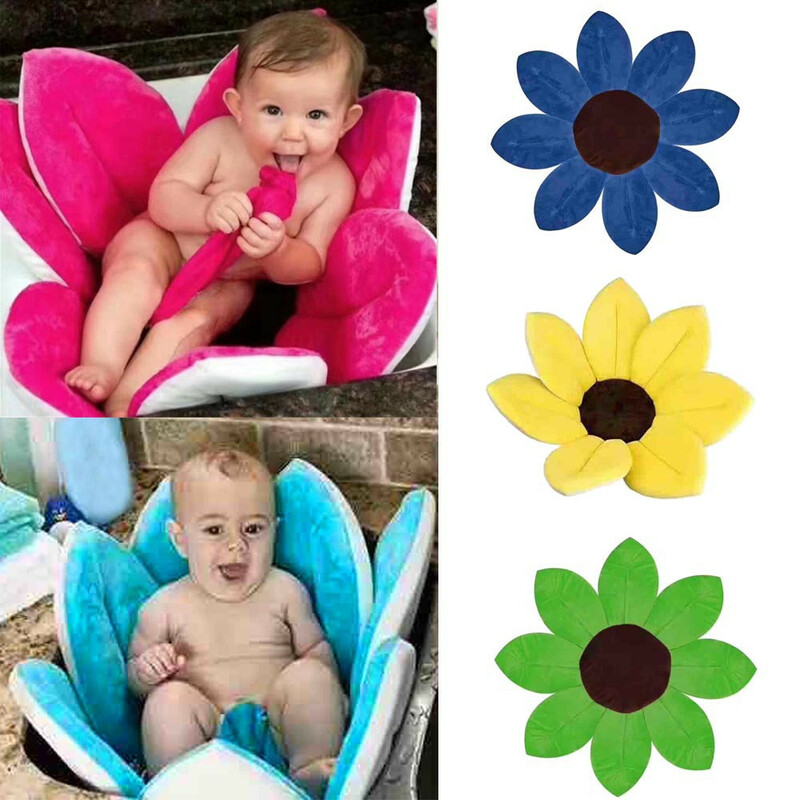 You no longer have to strain your back while leaning down into the bath for your baby as they will be at the perfect height for you to bathe them comfortably, saving you from all your back strain! It's unique, easy, hassle-free experience that allows you to enjoy those special moments with your loved one. The BEST way to bath your baby. Reduces the strain on your back, as you no longer need to bend down. Supports your baby while they lounge at bath time. Great alternative to traditional baby bath tubs. Super soft and cuddly to keep your young one smiling. Super comfortable for your precious young one. Makes bath time much easier for you and your child! A cute alternative to the traditional baby bathtub! Simply plug the sink drain, insert this PortaTub™️ and fill the water with your desired temperature. Our primary goal is to make bath time extremely fun and comfortable for both the parent and baby.